Have you struggled with weight loss and body image in the past? At Cima Health and Wellness, Dr. Cima is here to help you feel better from the inside out. Through safe and specific blood testing, we can help you pinpoint exactly what your body and metabolism needs for weight loss and most importantly, for a healthy life! The number one reason that people have trouble losing weight is because they’ve damaged their “metabolic engine” in one way or another—which may have been a result of stress, poor diet techniques, starvation and ultimately not giving your body what it needs for successful weight loss. 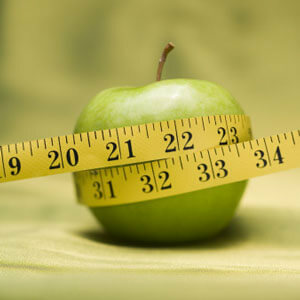 To understand your body, we offer custom blood testing so you can see exactly what you need for weight loss success. Dr. Cima will review the results with you and show you what your metabolism needs and how it can be increased safely and effectively. Reduce your risk for developing weight-related diseases and illnesses like heart disease, obesity, and cancer by scheduling your free consultation with our practice. We can help you understand what your body needs for success and will be with you every step of the way. Call (561) 775-9111 or book your complimentary consultation online now!